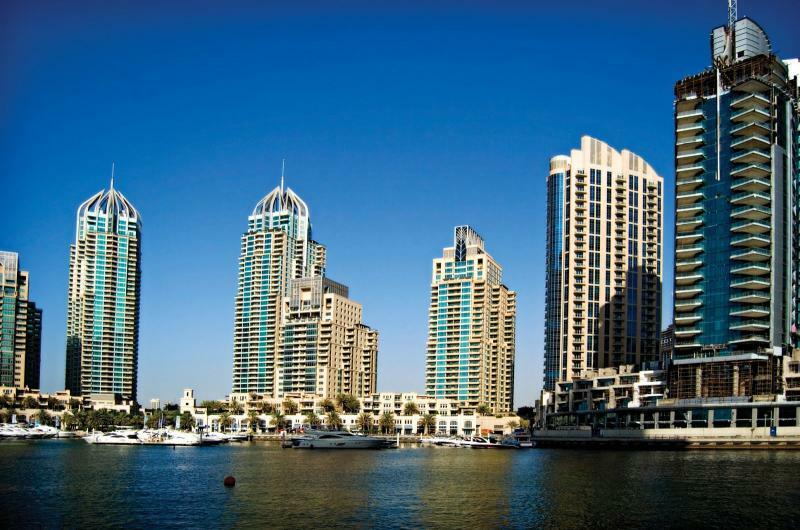 Dubai: Airlines in the Gulf Cooperation Council (GCC) region have just opened several vacancies for jobseekers looking to work in the travel-related industry. 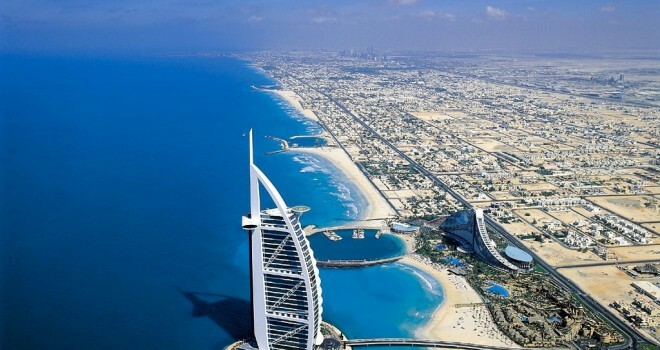 More jobs are expected to open over the next few months, with American planemaker Boeing earlier forecasting that around 200,000 new employees will be needed in the UAE and the rest of the Middle East over the next two decades as airlines continue to expand their fleet. 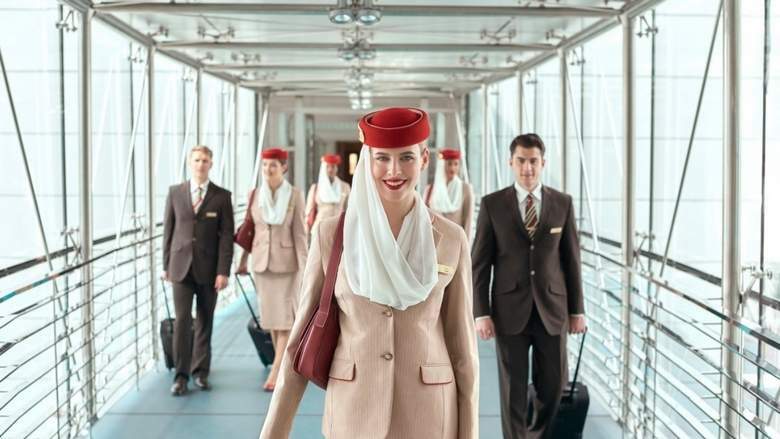 At Etihad Airways, the latest career listings posted this week showed that there are opportunities for those who have qualifications to work as aircraft captain, customer service officer and manager (production). Just last month, the airline opened positions for cabin crew, food and beverages manager and inflight chef, all to be based out of Abu Dhabi. 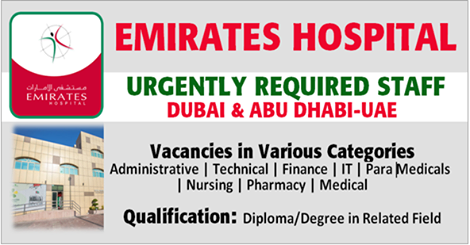 In Dubai, Emirates has also opened this week vacancies for senior cargo agent, customer sales and service team leader, safari guide and health, safety and environment director. 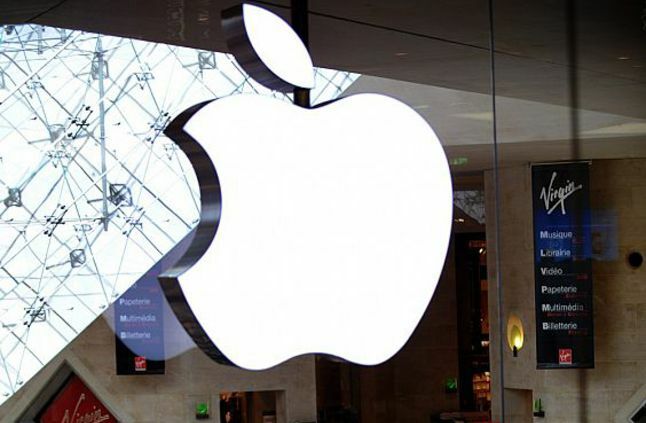 The Dubai-based carrier, which employs more than 75,000 people in Dubai and around the world, is also looking to fill other positions, including senior analyst, finance manager, quality assurance coordinator, business finance analyst, emergency specialist and security specialist, among many others. At Qatar Airways, new recruitment events have just been announced. These include the one scheduled in Ghana on April 20, 2017 for candidates interested to join the ground handling team. The company is also recruiting for junior engineer, systems engineer, airline services operations manager and senior sales support agent, among many others. A lot of people are drawn to the idea of working for an airline. Emirates’ career website alone attracts about one million visitors every month. “Skilled candidates know they can look forward to a truly international and multi-cultural environment, as well as good career prospects with a stable and growing company,” Abdulazziz Al Ali, executive vice president for human resources at Emirates Airline and Group, had said. Carriers are known for their generous employee benefits packages that are not offered in most organisations. Workers either get free tickets or enjoy heavily discounted fares, aside from tuition fee allowances and dining discounts. They live in staff accommodations and get transported to their office in their company bus. Besides, the airline industry is not only fast-paced and dynamic, it offers plenty of opportunities for employees to meet new people, especially if they’re part of the ground or cabin crew. 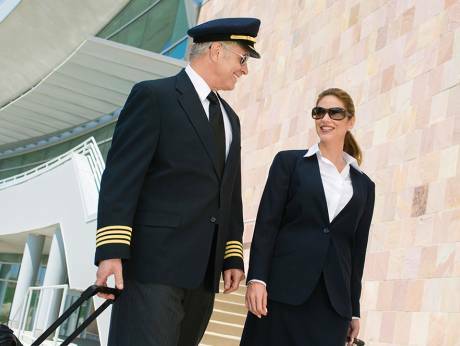 According to a study by Universum, airlines are among the most popular employers for individuals looking to graduate and start a career soon. 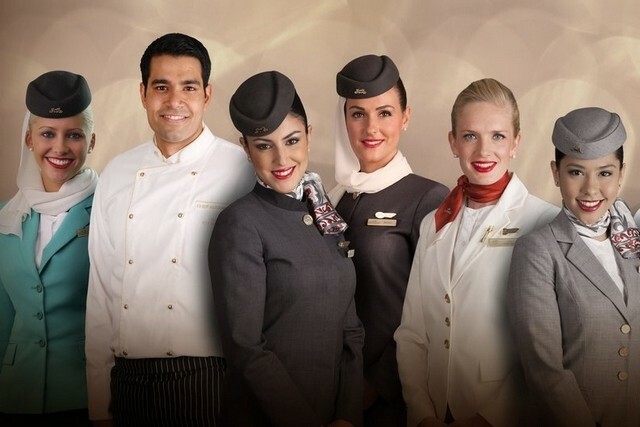 The majority of the students from more than 7,600 universities in UAE voted Etihad Airways as the best employer within the airline sector.